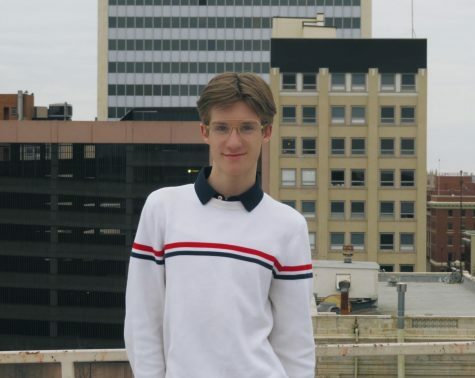 Sophomore Carter Jones is a reporter for Play Newsmagazine. Carter is involved in Red Rage and choir. Carter wants to pursue a career in singing and wants to attend Full Sail University for college.